According to some of the recent news Chicago may ban autonomous cars. 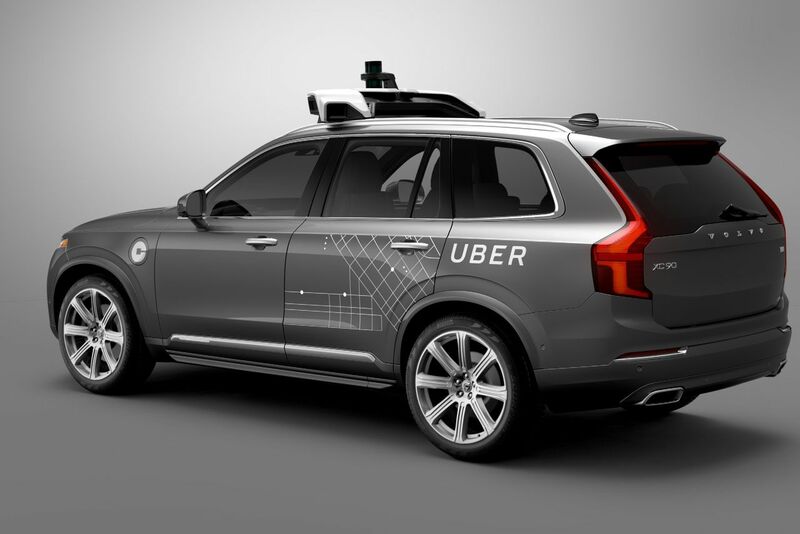 Although the fears of the authorities are not without reason, but considering the self-driving taxis are being manned with two personnels, the probability of any undesirable incident is quite reduced if not completely ruled out. That no technology is 100% safe, and incidents are at times beyond human comprehension, but technology application should be encouraged and under controlled environment tested for larger usage as is being done in Pittsburg.